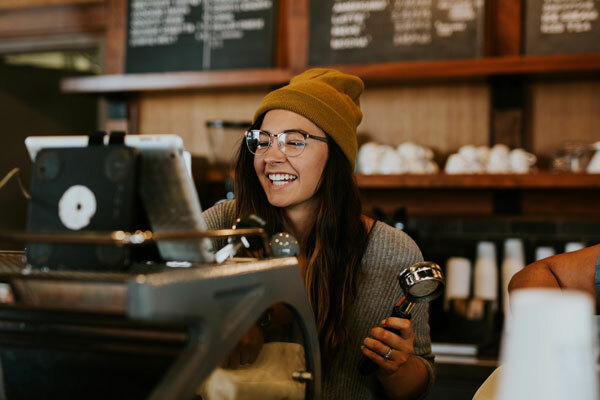 As the tourism and hospitality industry continues to grow, with a growing number of hotels, cafes and restaurants, there are likely to be increased employment opportunities for skilled labor. In the hospitality industry you can work your way up in the area you enjoy most and where you think makes the best use of your talent and experience. If you have the itch to spread your wings, provided you work hard to top up your skills, nothing should stop you from one day moving into a totally different role. You could move from a back of house position into a customer-facing one and vice versa. Those looking for a career change. Get started in hospitality and learn operational skills and basic industry knowledge. This course prepares students for work in a range of hospitality settings in our community. This qualification reflects the role of individuals who have a range of well-developed hospitality service, sales or operational skills and sound knowledge of industry operations. Are you an amazing cook with a passion for food? This course takes your skills into a commercial setting where a wide range of cookery skills are used. This unit describes the performance outcomes, skills and knowledge required to responsibly sell or serve alcohol. Responsible practices must be undertaken wherever alcohol is sold or served, including where alcohol samples are served during on-site product tastings. Know your latte from your flat white? Or wish you did? This course teaches you how to make all the classics and to use professional coffee machinery. Great for coffee lovers looking to work commercially or to use real deal equipment at home. This qualification reflects the role of Housekeeping attendants working in commercial hospitality establishment.